Ocean Reef Resort condos for sale are very desirable, due to their tropical resort styling and value. 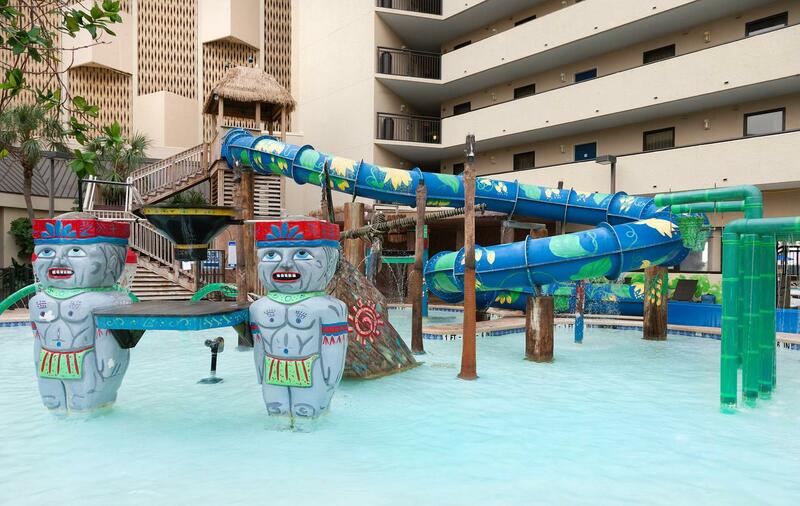 Kids will enjoy the water park, and adults alike. 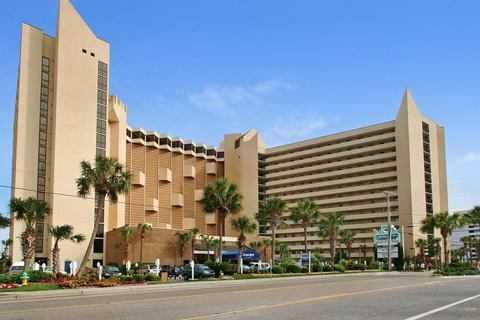 Located along the best stretch of Ocean Blvd, "The Golden Mile." Ocean Reef Resort is proven solid as in investment property, and is also a paradise as a primary residence. The resort underwent an extensive renovation in 2006. Ocean Reef Resort has efficiency condos all the way up to 4 bedroom units, some featuring Jacuzzi in-unit. Ocean Reef has a superb vacation rental history. There are several activities and amenities to keep you engaged. Looking to keep the kids busy? The water park features many waterfalls and slides. Did I mention there is even a arcade, conference center, indoor lazy river, poolside bar, and fitness center. Condos for sale in Ocean Reef Resort have several beneficial services included in the HOA fee. Below I have these items listed. Call your Ocean Reef Resort Expert Everest Vaught at 843-429-1876 for more information, or to view the magnificent Ocean Reef Resort. Feel free to email me as well: everestsellshomes@gmail.com. "My Job Isn't Complete, Until My Clients Dreams Are Fulfilled." Search all Ocean Reef Resort Resort condos below! View Landmark Resort Condos For Sale or Caravelle Resort Condos For Sale.